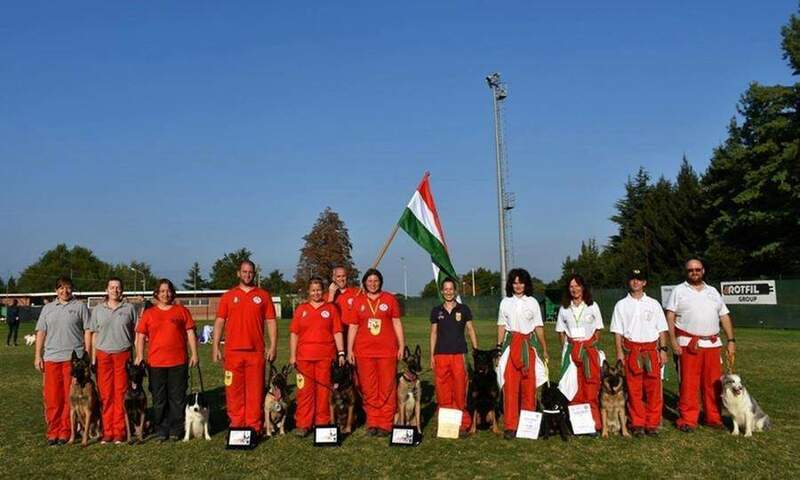 Szeretlekmagyarorszag.hu reports that the Hungarian team achieved great success at this year’s IRO World Championship for Rescue Dogs in Italy: out of over 60 units coming from 24 countries Hungary won the silver medal! 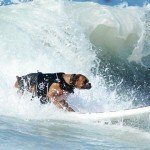 The International Rescue Dog Organization (IRO) held the 22nd World Championship for Rescue Dogs in Caselette, Italy, September 22-25. 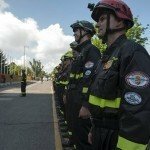 The world’s most excellent rescue dog teams participated: more than 60 teams coming from 24 countries competed, fulfilling the discipline and skill-based tasks. 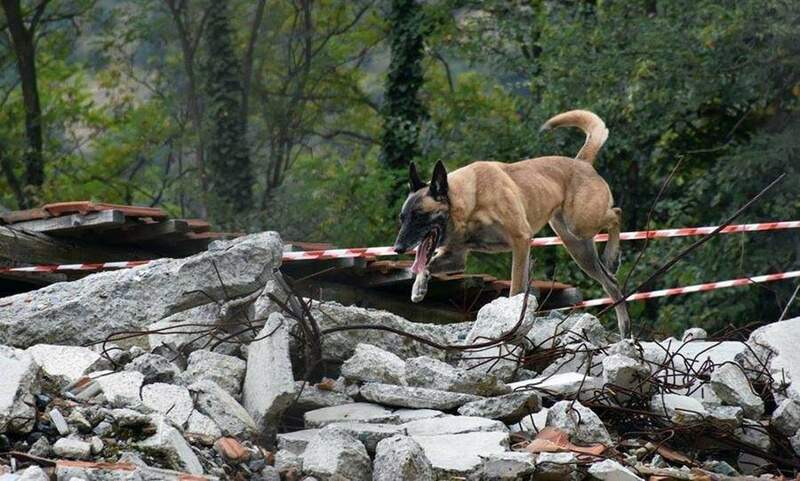 Humanity’s four-legged friends had to compete in 3 different events, which were tracking, area search and rubble. 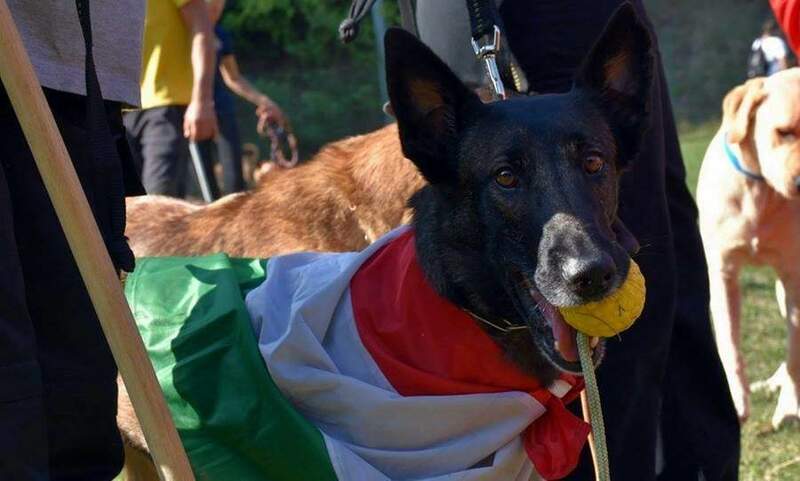 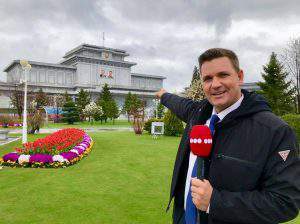 The team of Hungary, among others, included Sarolta Leczki, head of the rescue dog team at the Fire Department of Budapest, who competed with rescue dog Bosco. 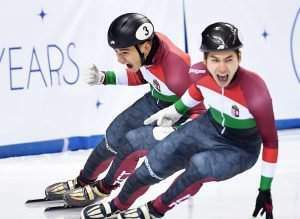 The team performed excellently so the Hungarians ended up winning the silver medal. 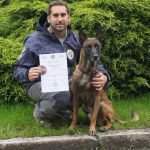 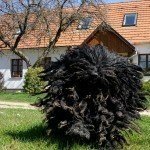 But the 3 dogs of the Mancs a Kézben Member Association of the Central Pest Rescue Team also achieved good results. 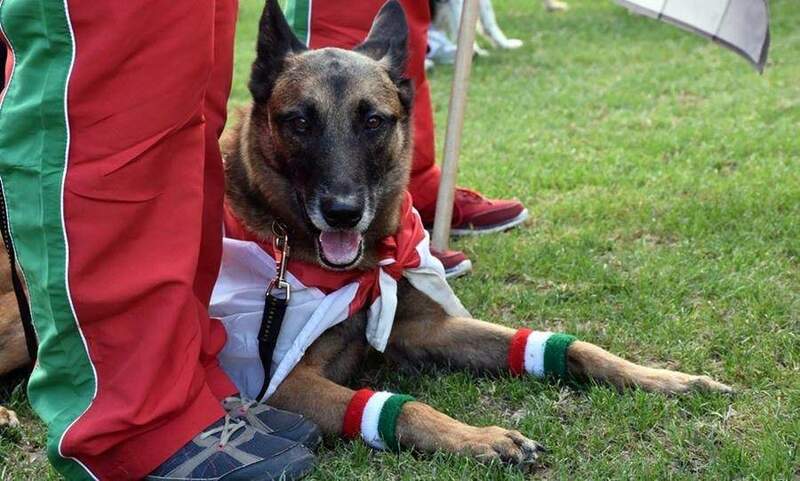 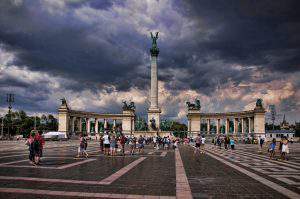 Below you may read the full list lining up all the teams and their members representing Hungary at the 22nd IRO World Championship for Rescue Dogs.